What is it like to photograph someone committing a fraud? L.A.-based photographer Ethan Pines knows. 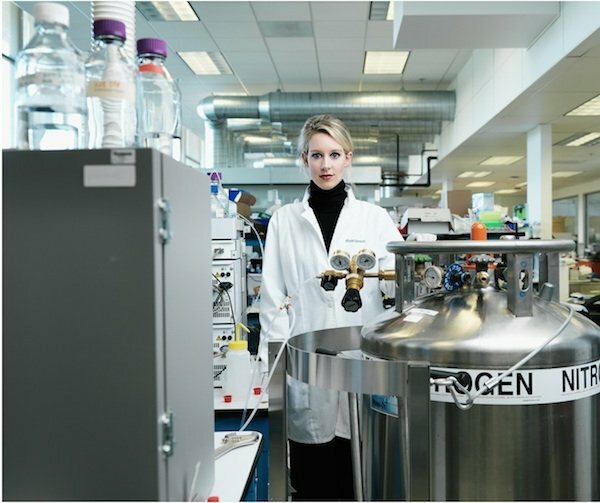 In 2014, he photographed Elizabeth Holmes, the founder and CEO of the Silicon Valley company Theranos. 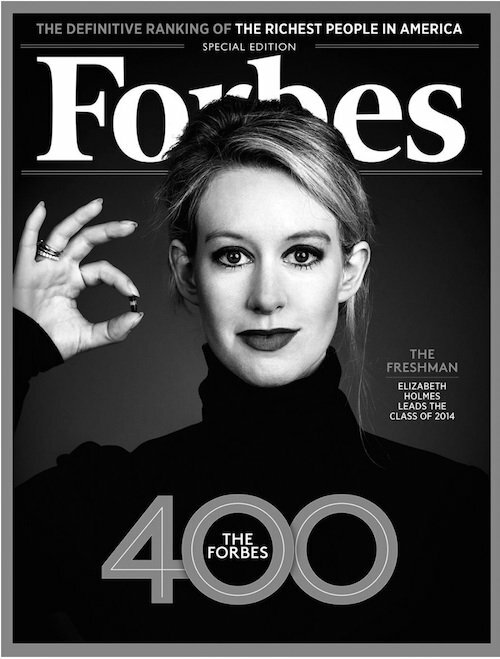 At the time, Holmes was the darling of the tech industry: When Pines shot her for the cover of that year’s Forbes 400 issue, she was the youngest self-made female billionaire in the world. 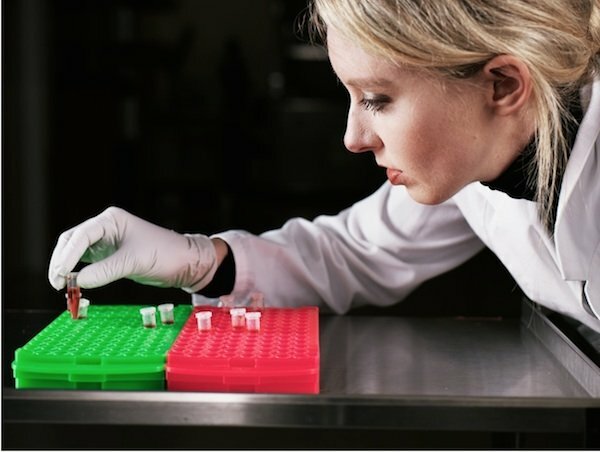 Then, following investigations by The Wall Street Journal, Theranos’s breakthrough blood-testing technology was exposed as scam that had bilked billions from investors. By 2016, Forbes estimated Holmes's net worth to be zero. 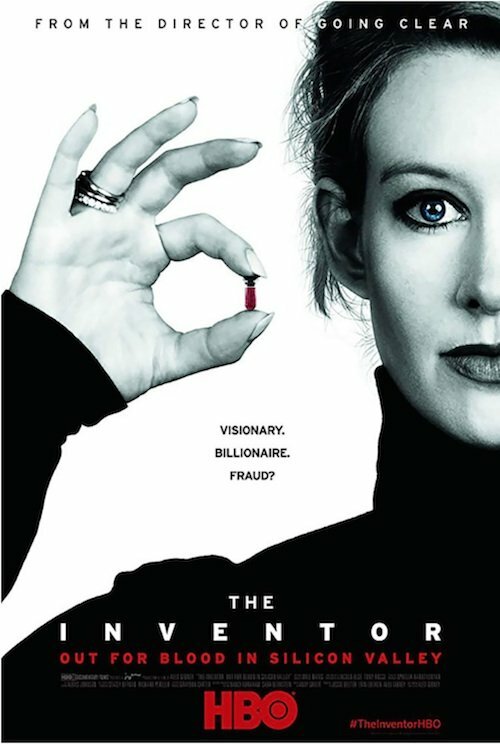 The story of Holmes and Theranos are told in the new documentary “The Inventor,” which premiered at the Sundance Film Festival and is now airing on HBO. 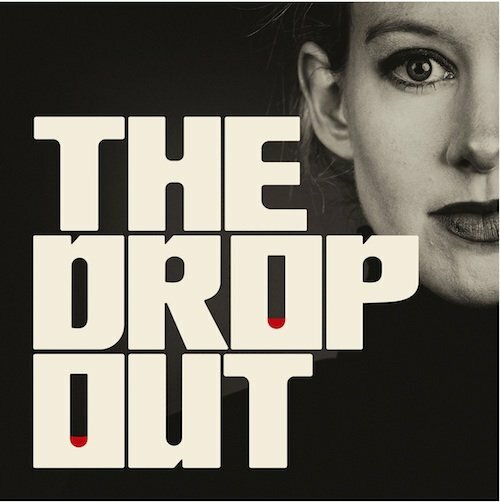 Her massive fraud is also explained in the ABC News podcast “The Dropout.” Both the documentary and the podcast have licensed images Pines made in 2014. With the new interest in Holmes, Pines has been looking back on the experience of photographing a tech celebrity at the height of her fame — and the height of her fraud. Many people, he noted recently at aPhotoEditor, have asked him what it was like “spending a few hours with the woman who appears to be a narcissistic, delusional fraud, maybe even a sociopath?" “The short answer is, I now see clearly how her starry-eyed investors were taken in,” he says. 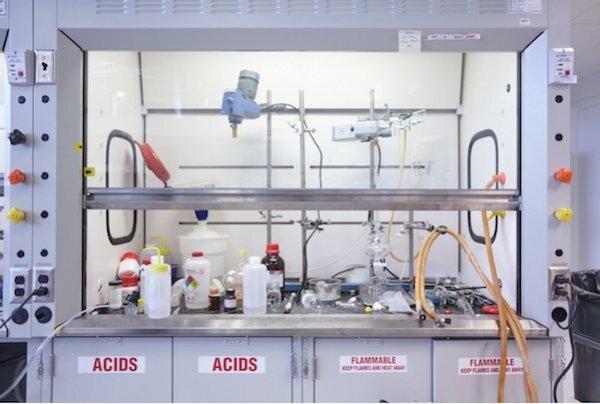 “And now I realize: This is part of what lured investors. Sincerity. Relatability. Accessibility. Simplicity. The facade of quiet wisdom. Eye contact from huge blue eyes that made you feel you were hearing the unvarnished truth,” Pines writes. Like Holmes’s face, photographs can be a blank slate: They can have multiple meanings, depending on the context in which we look at them. When they were taken in 2014, Pines’s pictures of the young billionaire were examples of the iconography of power and wealth that fills our culture. 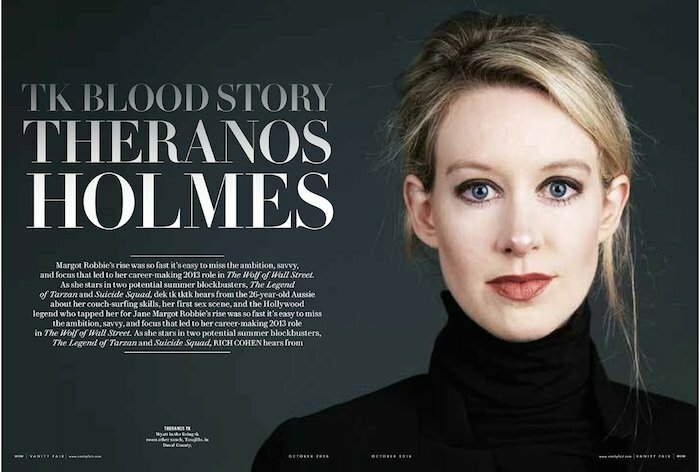 When later licensed by Vanity Fair for an Oct. 2016 article about the Theranos fraud (see a preliminary layout at top), the images seemed to capture a colder and more sinister woman.